Welcome to the American Mathematics Competitions Program! The MAA’s American Mathematics Competitions program leads the nation in strengthening the mathematical capabilities of the next generation of problem-solvers. 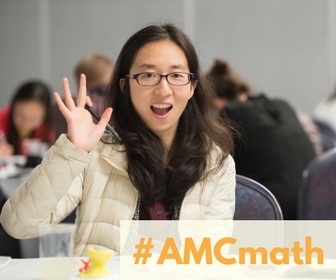 Through classroom resources and friendly competition, the MAA AMC program helps America’s educators identify talent and foster a love of mathematics. The MAA AMC program positively impacts the analytical skills needed for future careers in an innovative society. Create the path to be a problem solver. Sign up now to receive the latest updates from the American Mathematics Competitions and its programs. 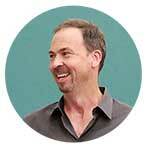 Inspiring students with rich content from the MAA American Mathematics Competition, Curriculum Inspirations with James Tanton is a multimedia learning experience for the middle- and high-school communities. 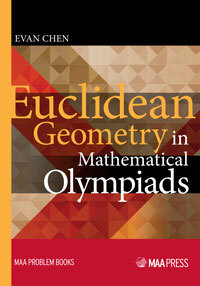 "The American Mathematics Competitions are the contests that the students strive to take every year. These contests generate great discussions and are a joy of the participating students and the mathematics department at Detroit Country Day School."